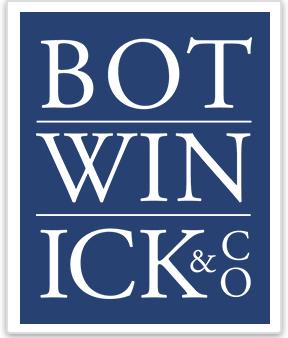 Steven Carmosino is a Partner at Botwinick & Company, LLC and has over 30 years of experience helping entrepreneurs grow their businesses. Although Steven works with business owners in all industries, his specialty includes helping contractors make business changes that positively impact cash flow and increase their bonding limits. Steven has strong knowledge of the real estate industry and he has been an expert witness in litigation support services. Steven is a Certified Public Accountant in New Jersey and is a member of the American Institute of Certified Public Accountants, the New Jersey Society of Certified Public Accountants, the National Association of Certified Valuation Analysts, the California Board of Accountancy and is a former member of the Lakeland Bank Advisory Board and North Jersey Federal Credit Union. 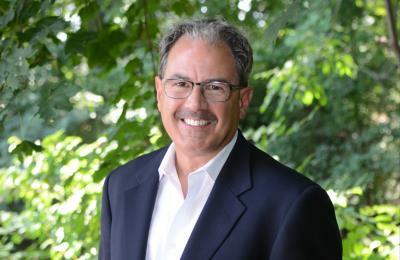 He also is a Recognized Accounting Expert with the American Arbitration Association of Philadelphia. He is currently seeking his NSSA designation, which is a National Social Security Advisor, to help clients navigate the complexities of collecting social security.